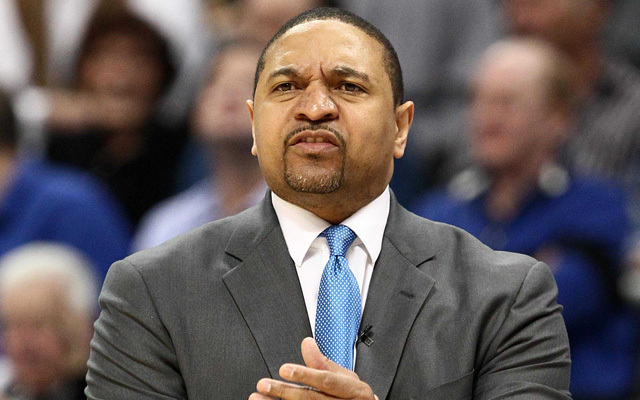 As you may have heard, the Knicks need a coach. Phil Jackson’s top target, Steve Kerr, recently took a job with the Warriors, leaving the Zen Master hanging. So who will the Knicks turn to next? Here is a breakdown of the candidates who have been linked to the Knicks in some way over the past few months, as well as some other guys who could conceivably enter the picture. 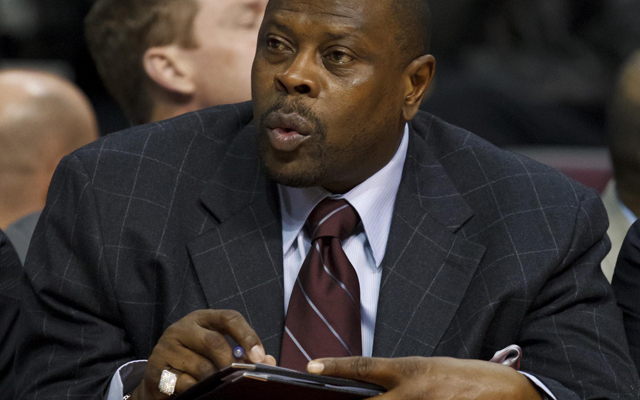 WHY: Had success coaching the Knicks in the 90s, well-respected in the league, would be a very popular hire. WHY NOT: Has never worked with Phil, no reports indicate that Jackson is considering bringing him aboard. 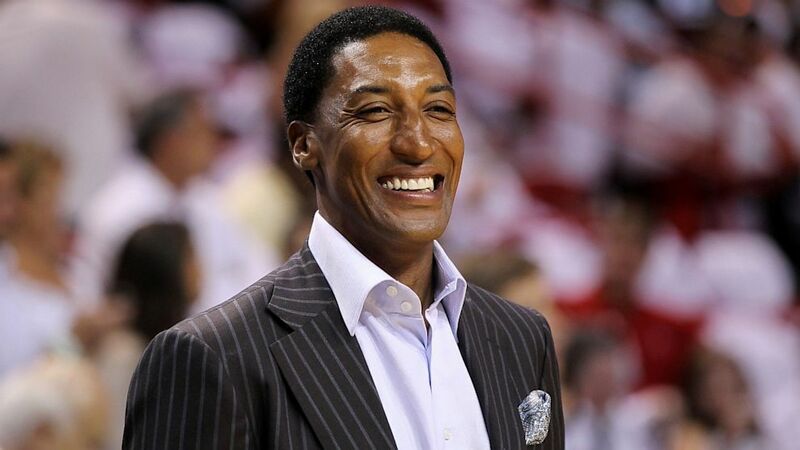 WHY: Former Knicks star would be welcomed at MSG, did a solid job coaching the Warriors, still young enough to adjust to Phil. Has reportedly been added to Phil’s list as a candidate. Melo reportedly would like to play for him. WHY NOT: Has never worked with Phil, doesn’t run the Triangle (yet), has a job with ESPN, reportedly clashed with management in Golden State. 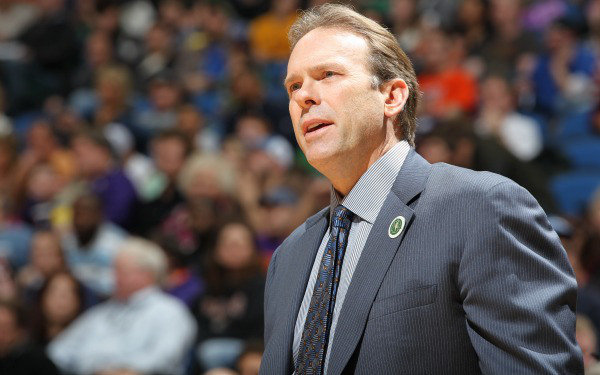 WHY: Was the Coach of the Year in 2013 before being fired by Denver, has won over 1,000 games. WHY NOT: Has blasted the Knicks publicly in recent years, his arrival would almost certainly send Carmelo Anthony elsewhere. 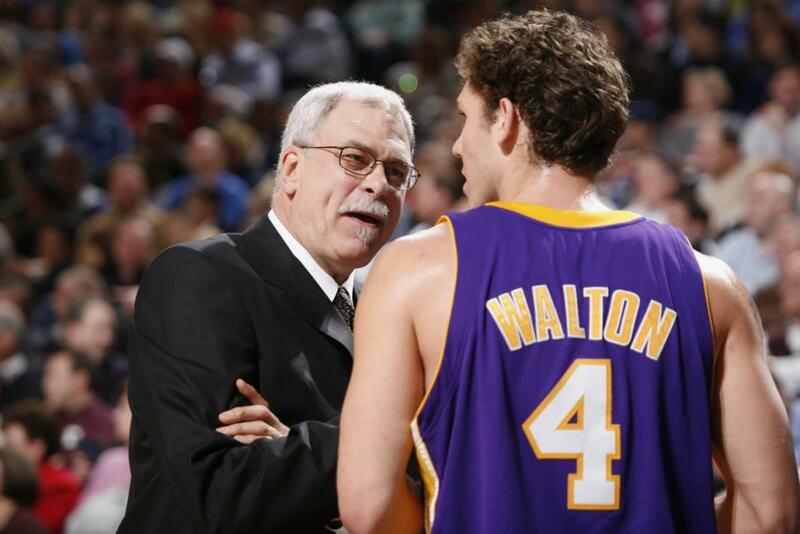 WHY: Considered one of the game’s elite coaches, would transform the Knicks defensively, bring an instant culture change. WHY NOT: Under contract with Chicago; the Knicks would likely have to provide draft pick or player compensation to the Bulls. WHY: Led Memphis to the Western Conference Finals in 2013. WHY NOT: Seems to have a weak reputation in coaching circles despite his success. WHY: One of the best leaders in the league, a creative mind with the clipboard . Could leave LA in wake of Sterling scandal. WHY NOT: With Sterling likely on the way out, he’s probably not going anywhere. 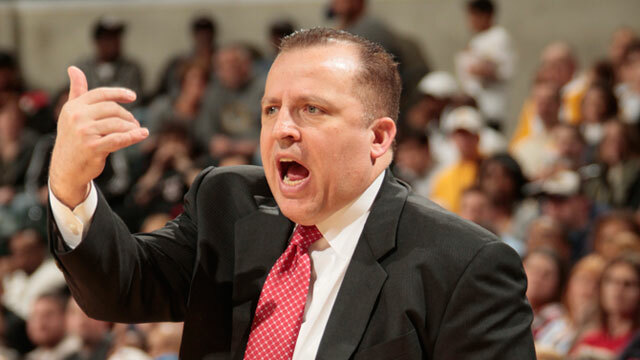 WHY: The most decorated coach in NBA history, instantly brings legitimacy to the team. The job is his if he wants it. 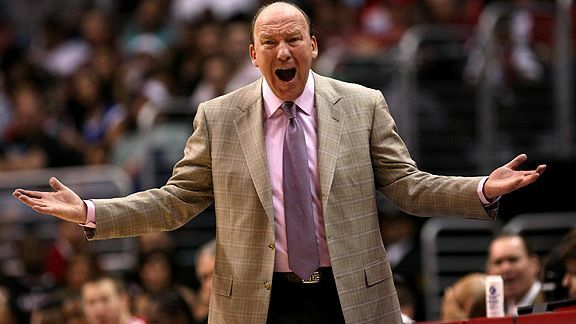 WHY NOT: Has repeatedly said that he is done coaching, in part because of his health. 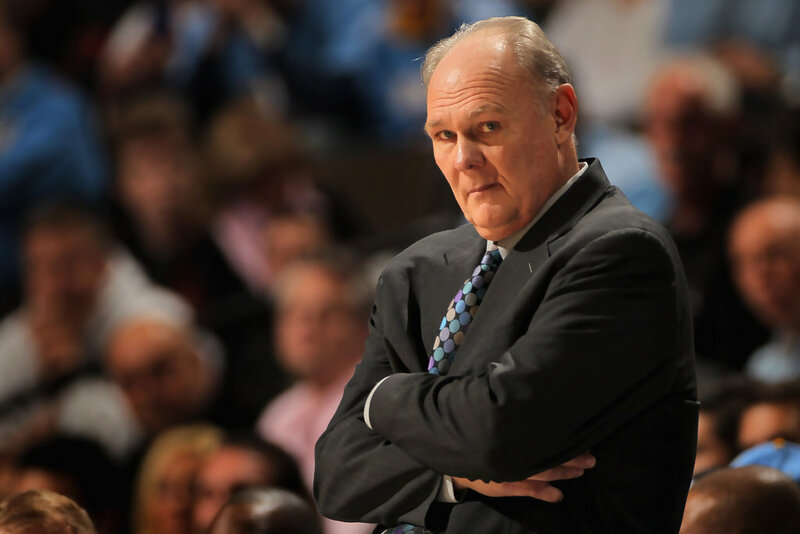 WHY: Legendary coach who manned the helm for the Jazz for 22 years. Has been linked to the Knicks on occasion. 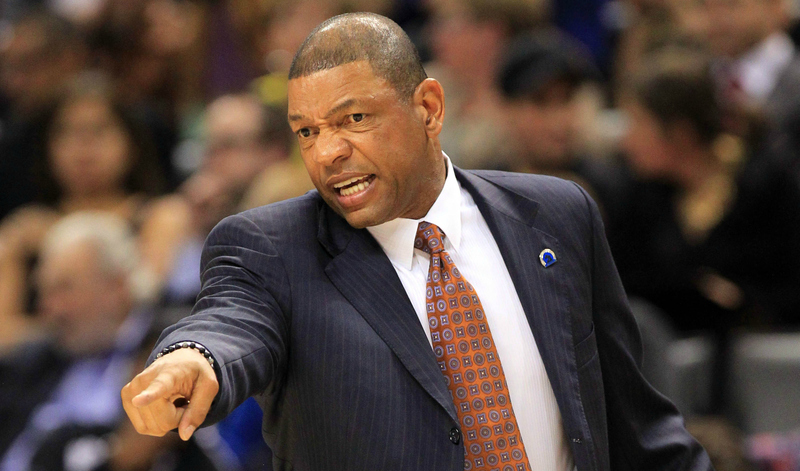 WHY NOT: Might not be interested in coaching again, and probably wouldn’t make any adjustments for Phil. WHY: One of the most successful coaches in the NCAA. WHY NOT: Seems unlikely to ditch his comfortable position in Kentucky for the NBA. WHY: Deep knowledge of the Triangle, did a solid job in Denver, might be interested in working for his old coach. WHY NOT: Under contract in Denver (although they might let him out), not the flashiest name. 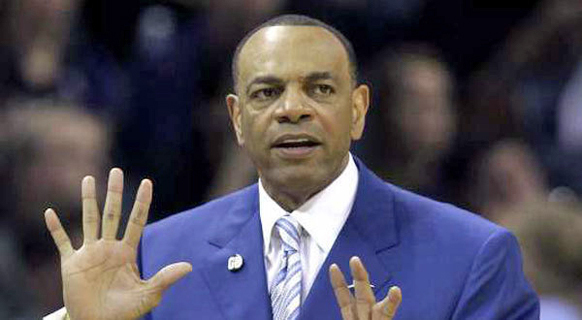 WHY: Has led championship teams on the court running the triangle and has more formal leadership experience as the former head of the NBAPA. One of Jackson’s best Triangle pupils, will retire at the end of the season. WHY NOT: Has no actual coaching experience. Lakers might steal him away. 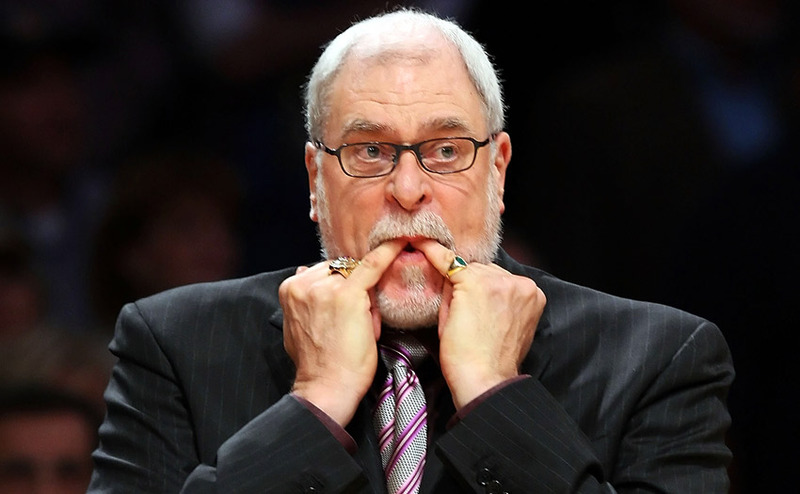 WHY: Won 6 championships running the Triangle on Jackson’s Bulls, Knicks have reportedly shown interest. WHY NOT: Has no coaching experience and isn’t considered a major candidate. Could still come aboard as an assistant. WHY: Has a close relationship with Jackson and solid knowledge of the Triangle. 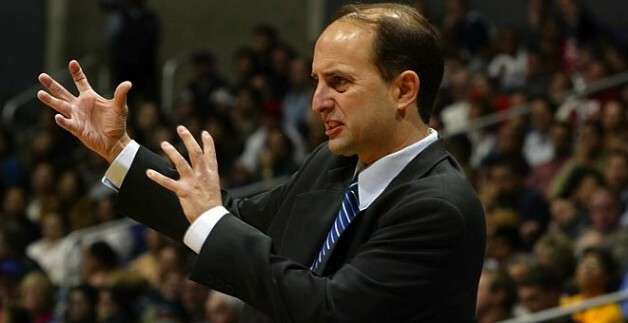 WHY NOT: Poor coaching record up to this point would make him an ugly hire. More suited for an assistant position. 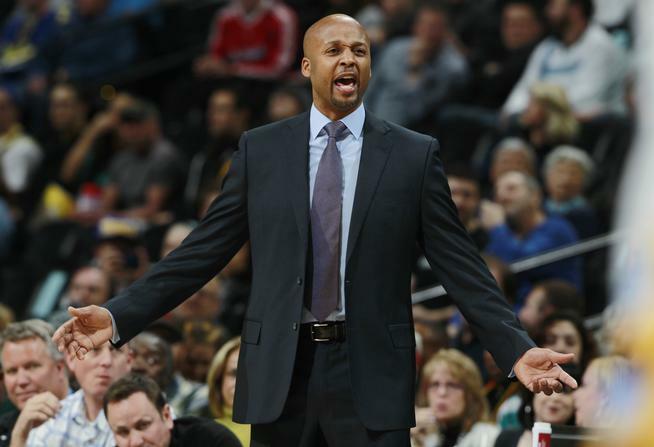 WHY: Veteran NBA coach who has reportedly interviewed for the job. Has used elements of the Triangle despite never playing for Phil. WHY NOT: Again, has never played for Phil. Ran into legal trouble a few years back. 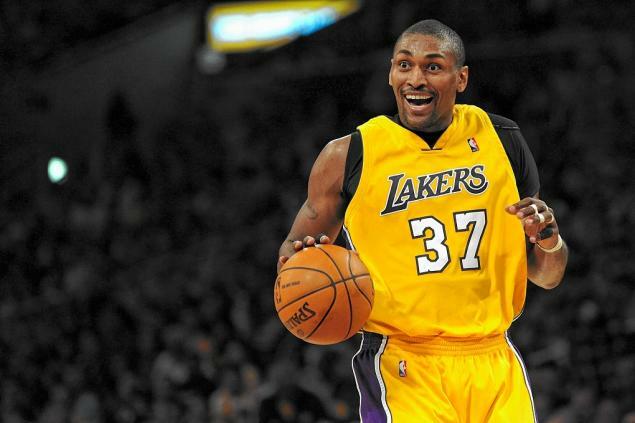 Lakers could pursue him. WHY: Knows the triangle, his name was reportedly thrown around by Knicks executives. WHY NOT: Hiring him would be a PR disaster, not a strong candidate. WHY: Knows the triangle well, probably a better candidate than Walton. WHY NOT: Still doesn’t have much going for him, hiring him would be a surprise. WHY NOT: Is only in this article to help me make the point that knowing the Triangle does not necessarily make a good coach. WHY: Knicks legend, would be welcomed at the Garden, should have been given a chance years ago. 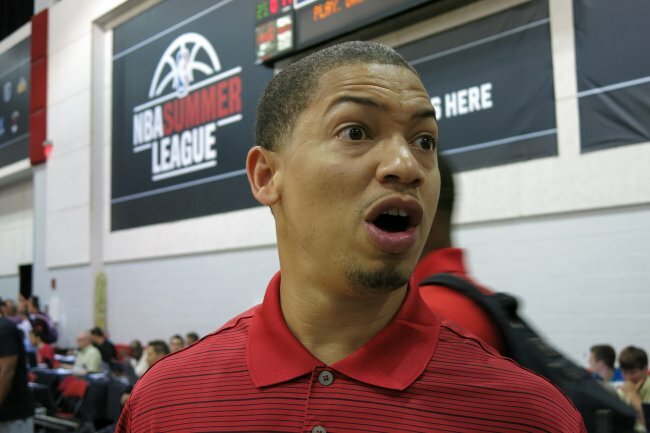 WHY NOT: Has a job as an assistant in Charlotte, so the Knicks might have blown their chance. Has never played for Phil. Would be better suited as an assistant than an assistant coach in NY. 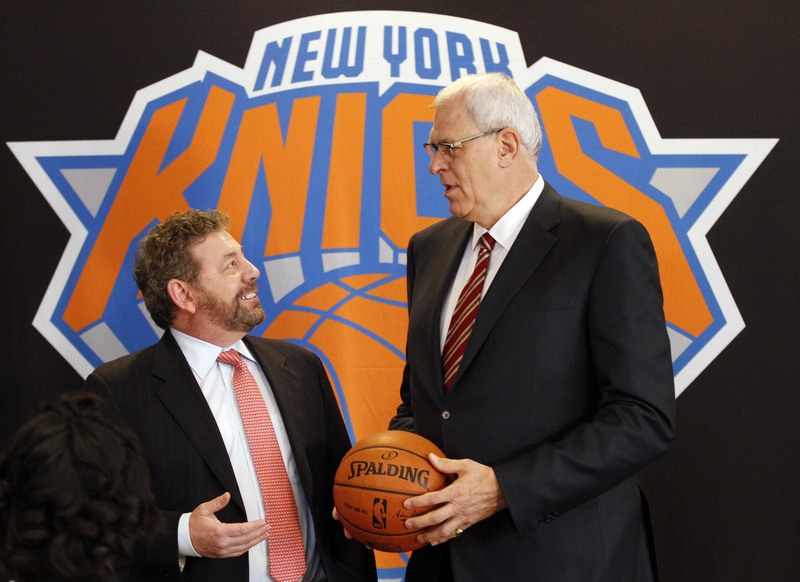 In all likelihood, one of these men will be the next coach of the New York Knicks. 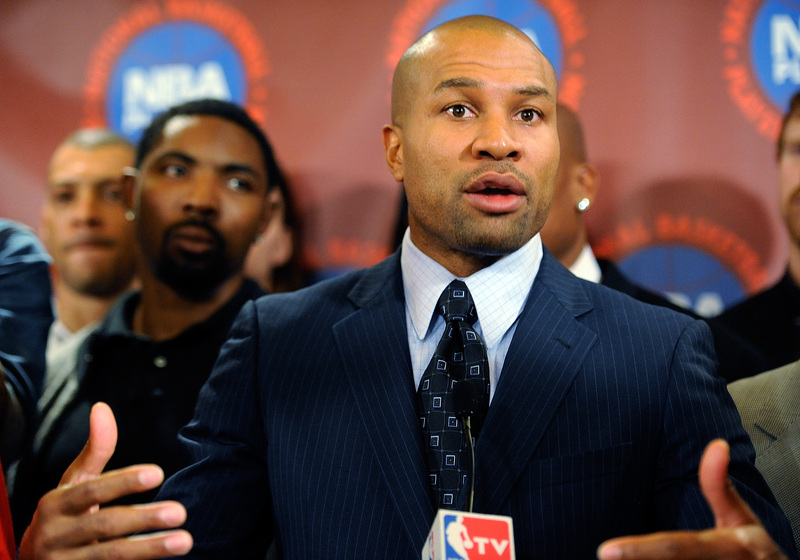 My money at this point is on Fisher, although I am hoping for JVG or Mark Jackson. 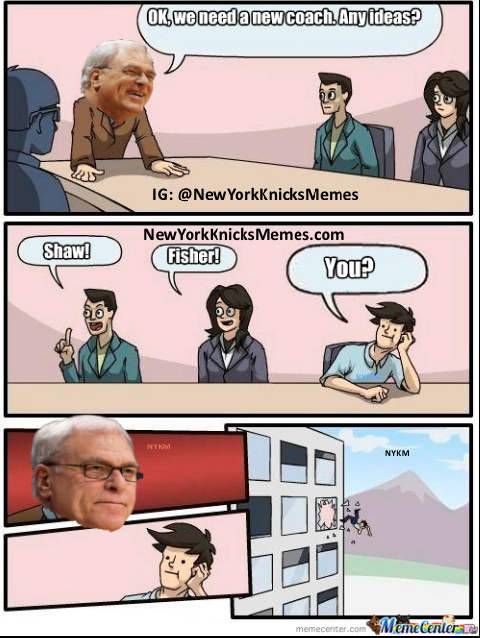 This entry was posted in Articles and tagged brian shaw, derek fisher, doc rivers, jeff van gundy, KNICKS, knicks blog, knicks coach, knicks coaching candidates, KNICKS MEMES, Knicks news, kurt rambis, mark jackson, mike woodson replacement, patrick ewing, phil jackson, scottie pippen, Tom Thibodeau, tommy rothman knicks, who will coach the knicks on May 20, 2014 by Tommy Rothman.